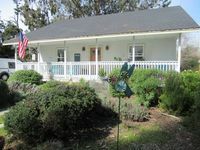 Property 16: Quiet, Cozy, Romantic Cottage just 3 minutes from the village of Mendocino! Property 22: Dog-friendly home w/private hot tub & spectacular ocean views - close to beach! Property 26: Cozy cottage w/ big deck, ocean views & 8 shared acres - near trails & beaches! Property 32: Secluded dog-friendly home w/ deck, cozy interior, great location, and more! 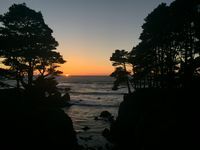 Property 40: Minutes From Mendocino Village In A Private Setting.